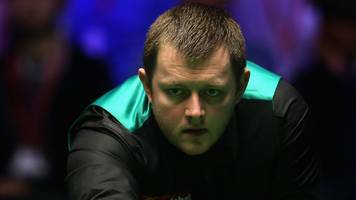 Mark Allen advances to the final of the International Championship in China with a 9-6 semi-final win over Matthew Stevens. 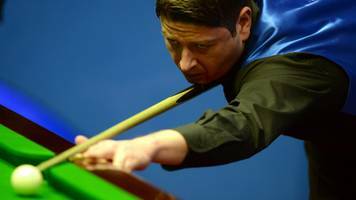 Welshman Matthew Stevens stuns home favourite Ding Junhui to advance to the quarter-final of the International Championship in China. 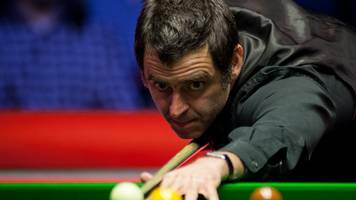 Ronnie O'Sullivan continues his fine form by beating Matthew Stevens in the third round of the English Open in Crawley. 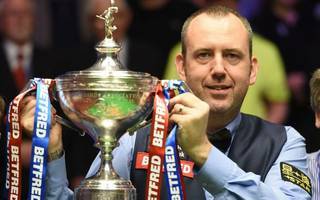 Welshman Mark Williams pinched himself in amazement after withstanding a stoic fightback from John Higgins to seal his third World Championship title. 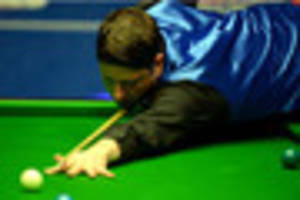 Scooping the Crucible crown, 15 years after his..
BBC Local News: South West Wales -- Matthew Stevens has used the cue for 27 years and has issued a reward for its return. 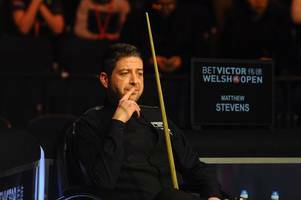 Double World Championship finalist Matthew Stevens promises a reward for the safe return of his cue. 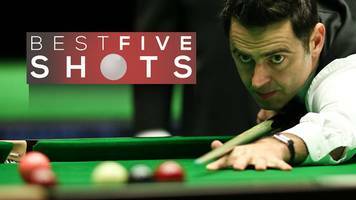 Five great shots as Ronnie O'Sullivan continues his fine form at the UK Championship, seeing off Matthew Stevens 6-2 to book his place in the last 8. 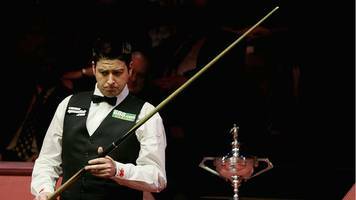 Ronnie O'Sullivan eased into the quarter-finals of the UK Championship in York after a 6-2 victory over Matthew Stevens. 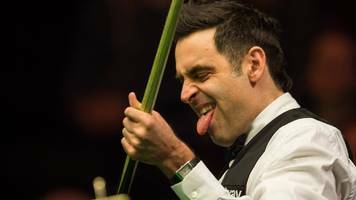 Five-time champion Ronnie O'Sullivan makes light work of beating 2003 winner Matthew Stevens 6-2 to reach the UK Championship quarter-finals. 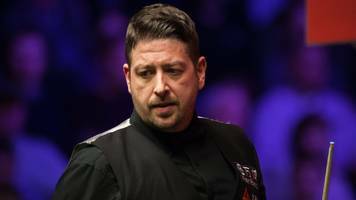 MATTHEW Stevens claims he wants to get the good memories flowing once again at the Betway UK Championship after coming through the first round in York in style. 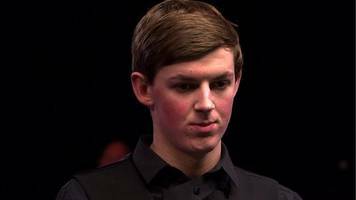 The Carmarthen cueman won the title at..
BBC Local News: Lancashire -- James Cahill says he may give up snooker following his 6-1 loss to Matthew Stevens in the UK Championship first round.